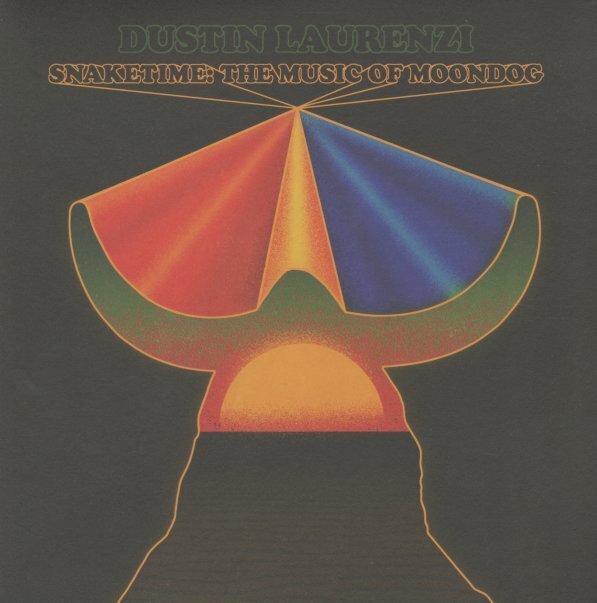 The music of the legendary Moondog, but performed here with a unique spin that's all its own – by a strong group of Chicago musicians led by tenorist Dustin Laurenzi! Unlike some other Moondog tributes, which often stick strongly in the spirit of the original recordings, these guys really take off on their own – bringing a lot more jazz into the mix, and clearly unable to keep their own exuberant spirits from letting loose in the setting – no surprise, given that the lineup features Nick Mazzarella on alto, Jason Stein on bass clarinet, Dave Miller on guitar, Chad McCullough on trumpet, Matt Ulery on bass, and both Quin Kirchner and Ryan Packard on drums and percussion. Many tracks are longer than Moondog would have taken them – in a good way – and titles include "Down Is Up", "All Is Loneliness", "Lament 1", "Nero's Expedition", "Remember", "Fiesta Piano Solo", and "Lullaby". © 1996-2019, Dusty Groove, Inc.